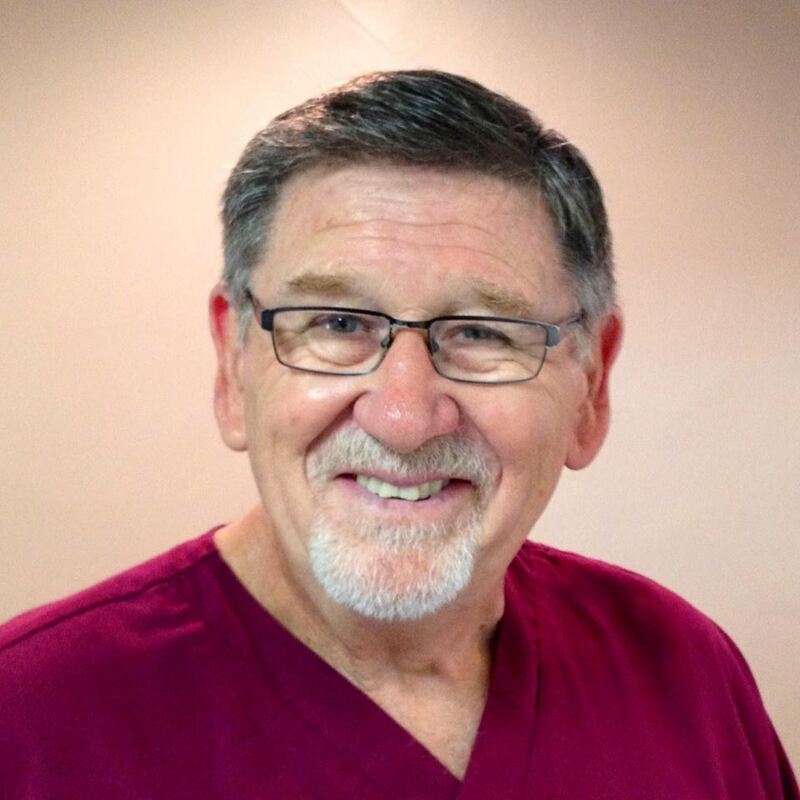 Dr. Gudgel is a 1968 graduate of Texas A&M University College of Veterinary Medicine. After graduating, he served 2 years as a Captain in the U.S. Army. 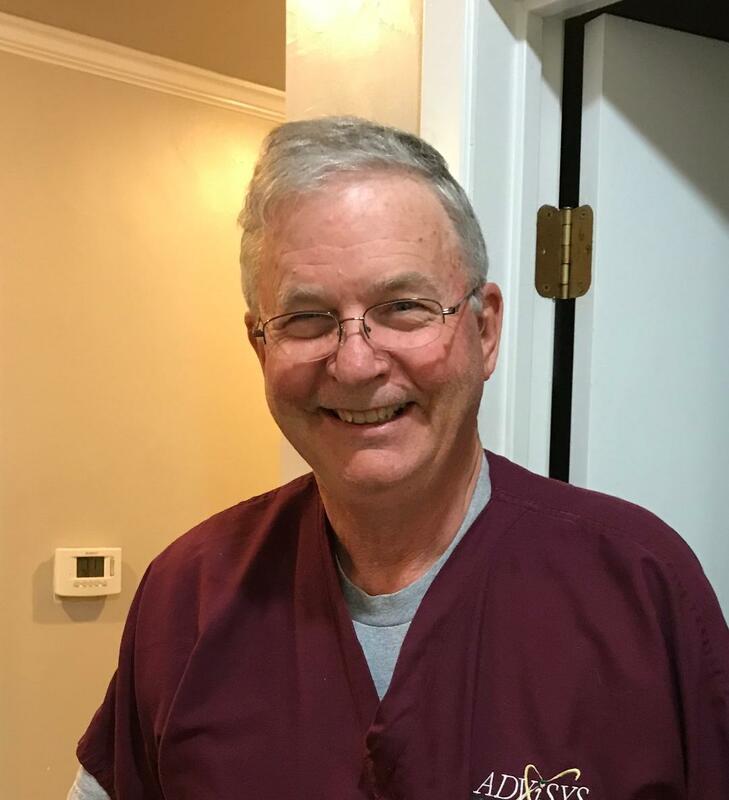 He practiced large animal medicine for 8 years in Celina, Texas before moving to Dallas and practicing exclusive small animal medicine for 12 years. He has been at Western Hills since 1990. He is a member of the American Veterinary Medical Association, Texas Veterinary Medical Association and North Central Texas Veterinary Medical Association. His special interest is soft tissue surgery. Dr. Gudgel is married to Annette, hospital administrator and they have 2 daughters and 5 grandchildren and 1 very active great grandaughter. When they are not hard at work at the clinic, they enjoy camping, traveling and spending time with family and friends. They share their home with BeauJo, a 94# Alaskan Malamute/White Swiss Shepard mix and Ziggy, a very spunky Cairn Terrier. 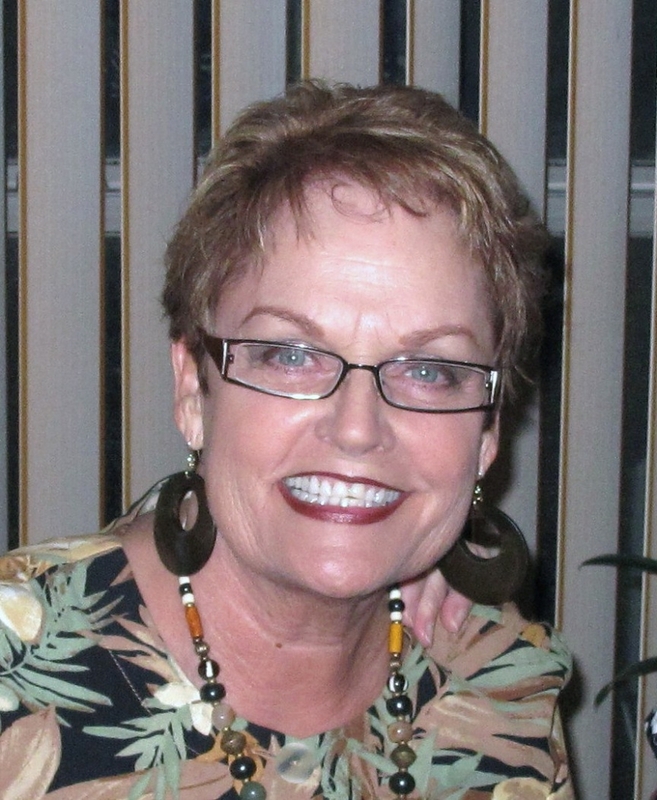 They are both active members of Foundation United Methodist Church at Lakewood. Dr. Carpenter joined our staff in 2017. He is a 1971 graduate of Texas A&M University College of Veterinary Medicine. His background has been in research and now loves the clinical side of veterinary medicine.